When you picture a casino setting, more often than not there will be a few common aspects that will immediately pop into your head. The first will be the slot machines, as any casino worth the visit will often have hundreds of machines to choose from, lining the walls for as far as you can see. The next will invariably be all the table games – blackjack, roulette, craps – all the games that have gained popularity over the years. There is one game, however, that hasn’t always been associated with casinos, and would more likely be found played at your local community centre or church. This game is bingo, and it’s made such a massive leap in popularity in recent years that it’s now up among the big players, such as blackjack. This is in big part thanks to the online integration of the casino industry, where players were now able to play all manner of games from the comfort of their own home – and many began realising just how entertaining bingo truly is. Bingo has spawned an industry of its own, and there are now a number of different types of bingo to choose from, giving players the choice of finding the one that suits them best. If you’re bored of playing online roulette NZ, or Canadian slots, then bingo might be the perfect game to fill the void. This is the most common type of bingo, and the kind that was popularised in most local churches for the better part of the last century. This type of bingo uses balls numbered from 1 to 90, and the playing tickets you receive are made up of 5 numbers each across three lines. 80-ball bingo was especially designed for online use, and is the type of bingo that you will most likely come across when browsing for something to play in a casino. Like the other types, you receive a playing card, except it is made of up 4 by 4 squares in grids, with a total of 16 numbers to choose from. The same as the previous type of bingo, except in this iteration, only 75 balls are used per game. This means that the games are usually faster, and the playing tickets consist of 25 numbers in patterns of 5 lines of 5. Using similar rules to standard, 90-ball bingo, speed bingo is different in that it is much, much faster. It uses a ticket made up of a 3 by 3 grid, with a total of 9 numbers. This type of bingo has become extremely popular online, and usually only takes about a minute from start to finish. 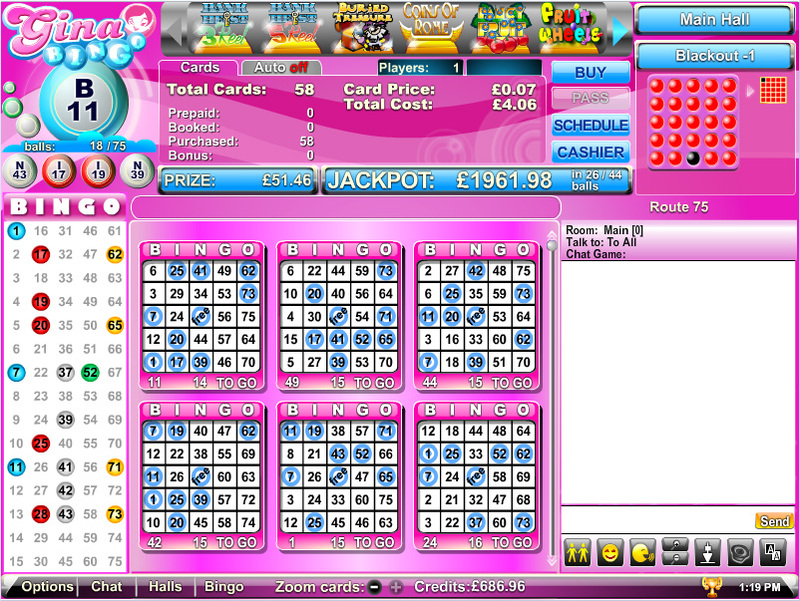 Speed bingo is also referred to as 30-ball bingo, depending on the hall providing it. Although the other types of bingo generally still hold the title of the most popular, especially 90-ball, speed bingo is growing more popular every day. 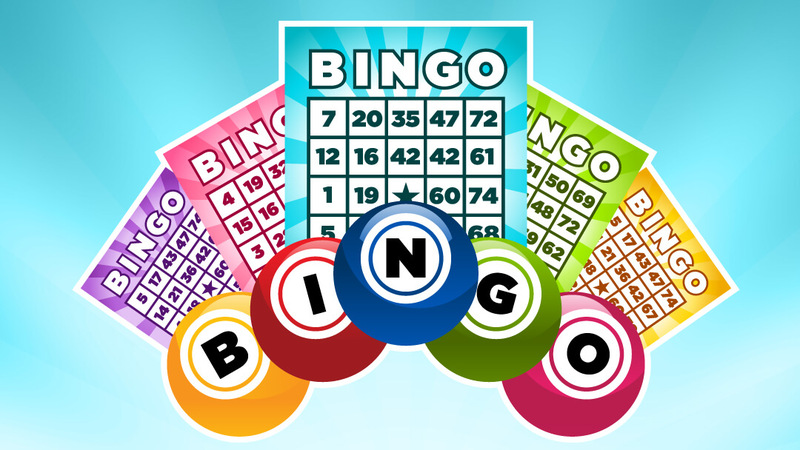 Bingo has become a force of its own in the online casino industry, and the perfect game to turn to if you are looking for something fast, entertaining, and with great prizes.